Get ready to celebrate Christmas by printing, stamping, and creating! 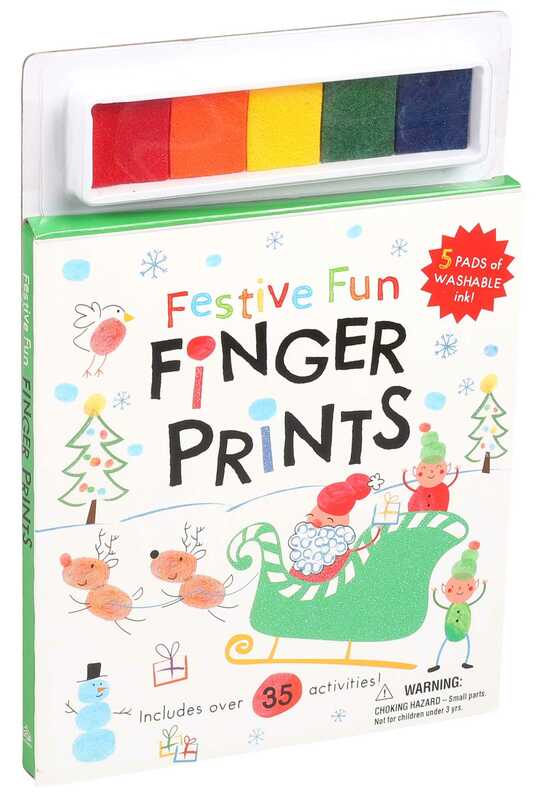 The perfect creative starting point for budding artists, this book is filled with sweet Christmas illustrations and simple text that will encourage children to use their imaginations and their fingerprints! With five washable, nontoxic ink pads and lots of creative prompts, children will love printing, stamping, and creating!